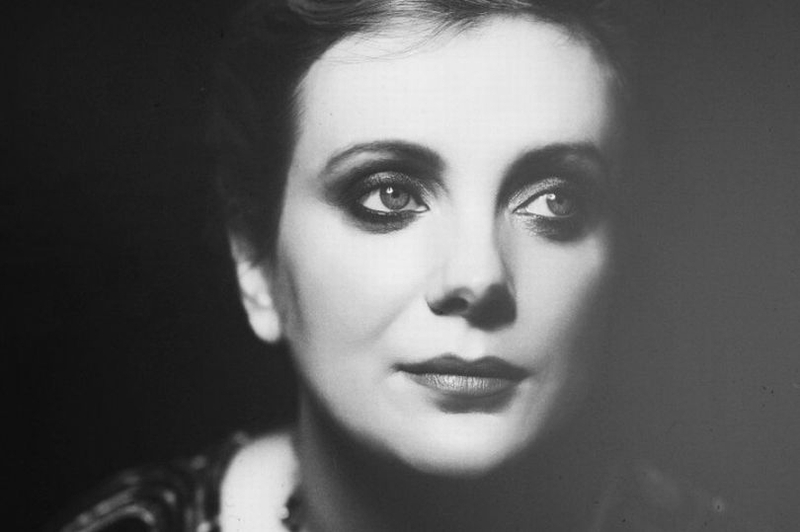 After a hugely successful tour in 2013, 2015 and again in 2016, Christine Bovill returns to the stage with her award-winning show featuring the songs made famous by the legendary Edith Piaf. No glamour. No gimmicks. No pretence. 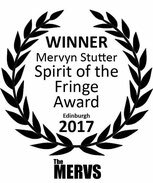 Nothing but a voice, singing of life’s triumphs and tragedies. 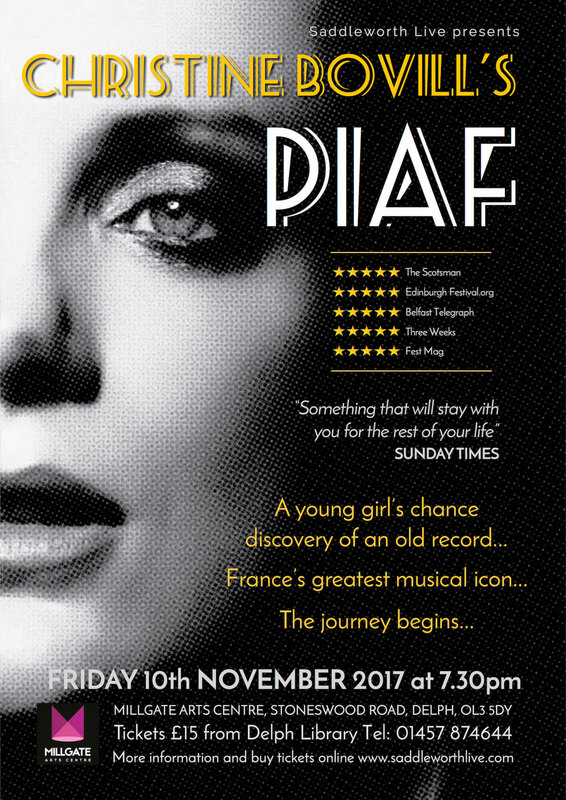 Who was Edith Piaf? And how did she come to represent the spirit of Paris like no-one before or since? 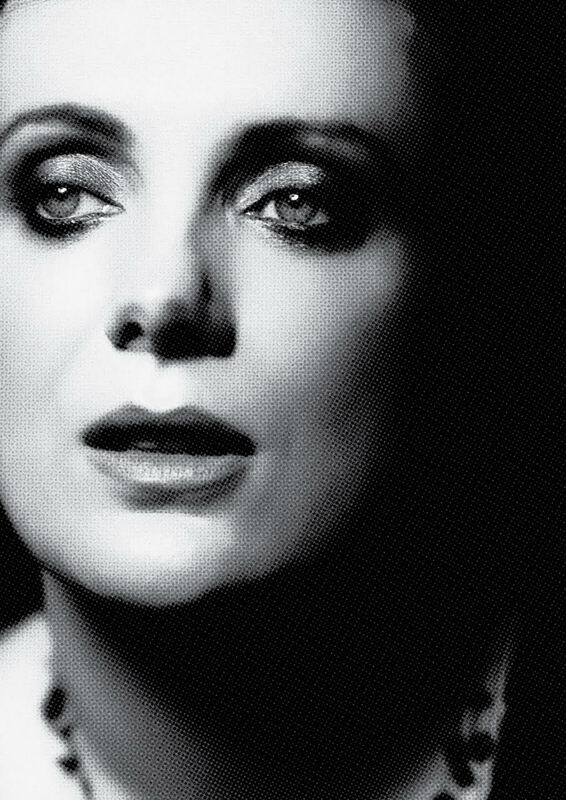 Christine Bovill’s PIAF, as much a play as it is a musical homage, is a thrilling celebration of one of France’s most endearing icons. 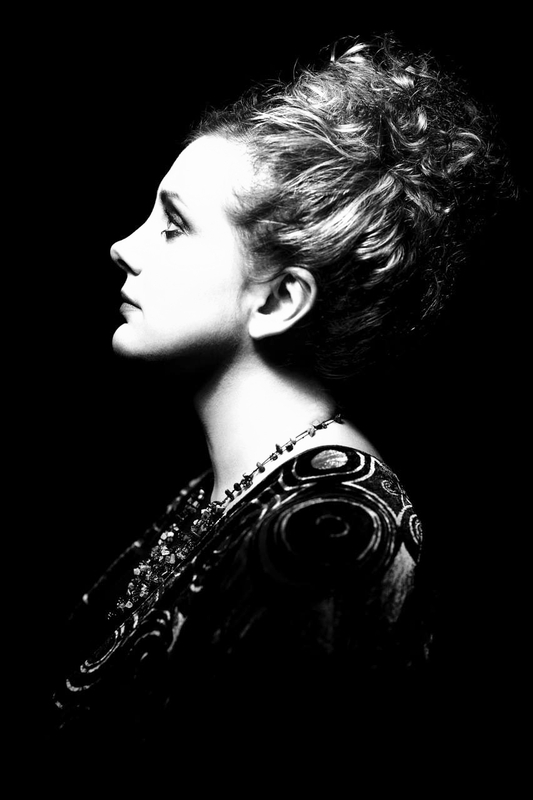 Incorporating some of her best known songs, threaded with Piaf’s story, Christine’s tells of her own remarkable journey in the world of chanson. 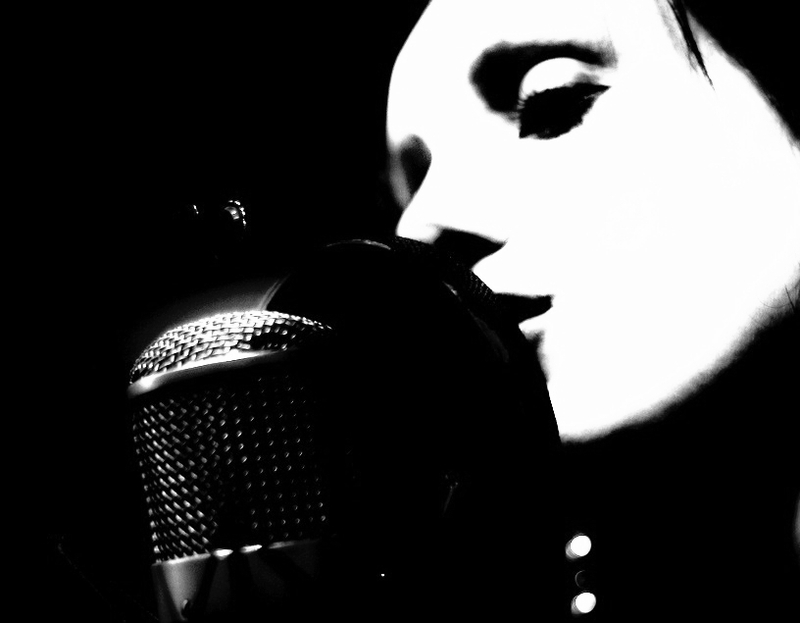 An award-winning songwriter in her own right, Bovill has toured throughout Europe and the Far East with her self-penned homage to the Little Sparrow, appearing on BBC Newsnight and on BBC Radio 4’s series, Soul Music. In South Korea, she performed the show accompanied by a symphony orchestra. 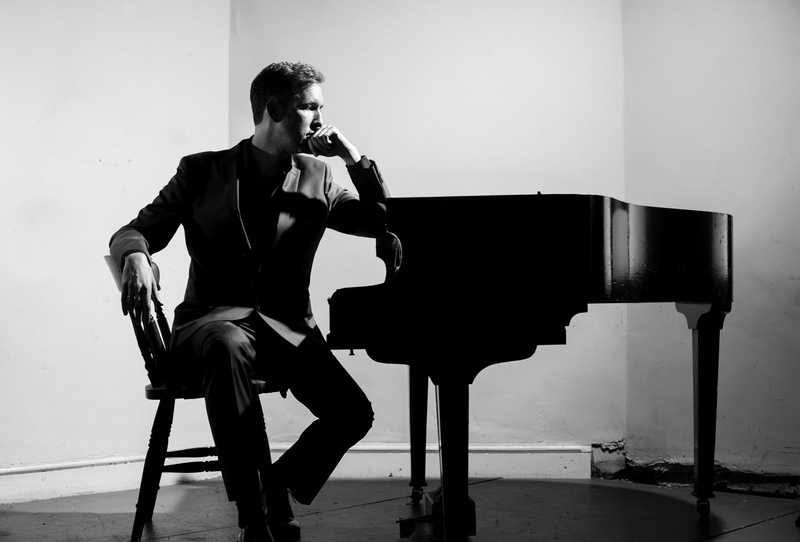 Charles Dumont, Piaf's great friend and composer of Non, Je ne Regrette Rien, made the journey from Paris to join Christine on stage at the Edinburgh Fringe. Validation for Christine's performance doesn't come any higher than this. Despite the sorrow of Piaf’s story, this is an evening of celebration – a tale of human triumph over tragedy; and, at its heart, a unique performance by a woman widely regarded as one of the finest interpreters of French Song.